This course will offer you an opportunity to play a successful role in the ever-growing travel and tourism industry which is the fastest growing industry in the world providing 1 out of 11 jobs worldwide. If you have an outgoing personality and have a keen interest in traveling, locally, nationally or internationally and have the ability to communicate well with a diverse range of people, the tourism industry could be your career path. The combined SA-CAA license, IATA Travel and Tourism diploma with Harvard Leadership and Managing diploma equips learners with industry-specific knowledge and delivers critical management skills when and where your leaders need them most. The course material has the highest topics, videos, tools and on the job activities that engage and motivate learners. A new travel career in one year! 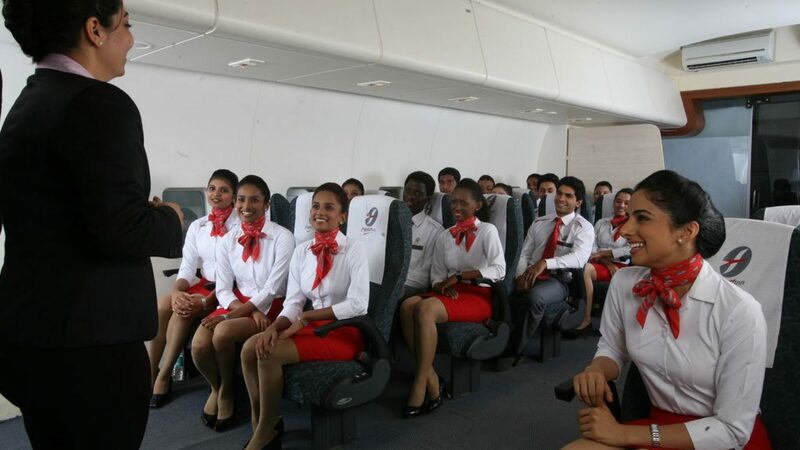 Our graduates are ready to start exciting careers as Flight Attendants, Travel Agents, Airport Personnel, and Hotel/Resort Staff.